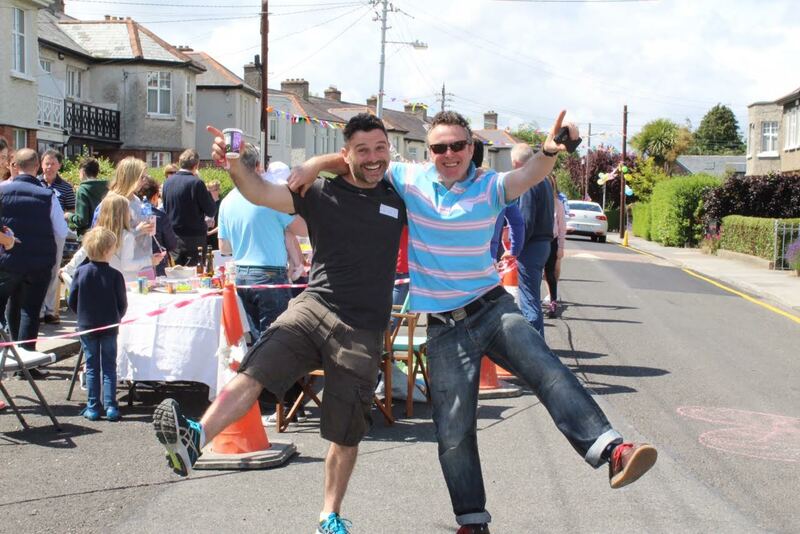 FOUR days left to register your Street Feast! The time to hesitate is through! Street Feast is just around the corner now and, while the cut-off date for Street Feast Packs has come and gone, you still have time to register your Street Feast event. Four days in fact! You will still receive a downloadable pack via email which includes a guide on how to organise your own neighbourhood celebration as well as invites and flyers you can print off. And of course, we’ll be here to help you along the way should you need any further support. Don’t forget, if you don’t have the means to host a Street Feast event you can still attend one. Follow the links from our website and you’ll be taken to a map of all the public Street Feast events happening around the country. Simply zoom in on the map to your areas and connect with the event page and organisers to see what you need to do to be involved. ‹ Join the Street Feast Camera Club!